It’s Mine! 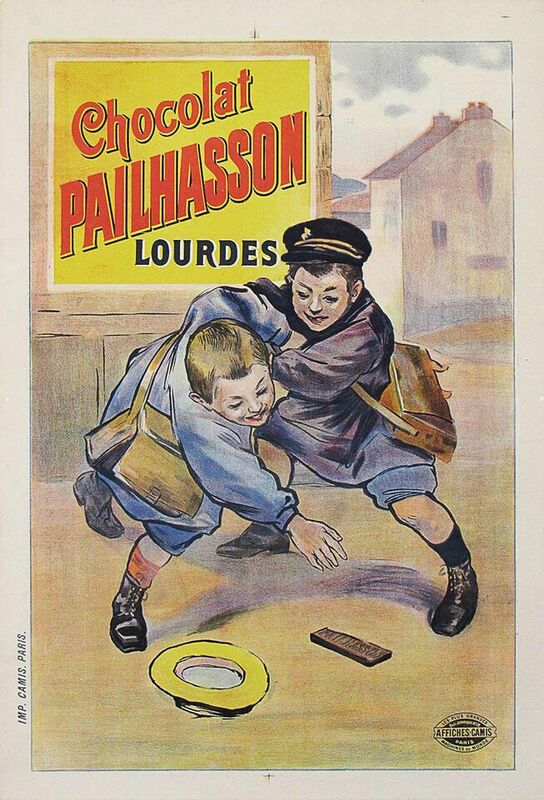 School boys or brothers fight over a bar of Chocolat Pailhasson. Excellent condition. Linen-backed.